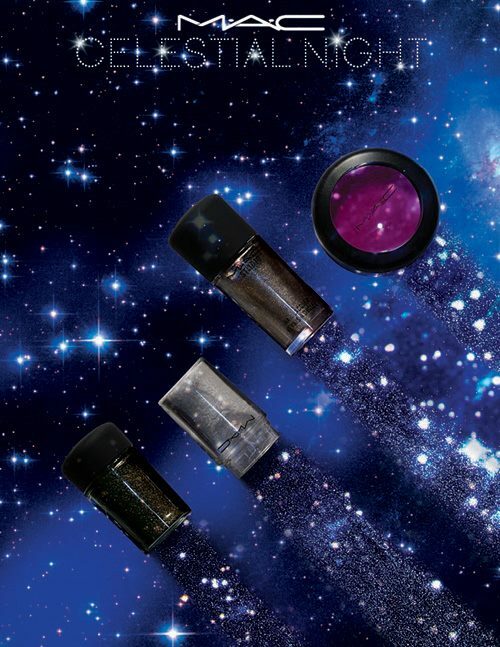 MAC Celestial Night Fall 2015 Collection will be released in about two months, according to BritishBeautyBlogger who revealed the first promo photos along with the color story. On her blog BBB reveals more about this collection but from what I’ve seen, there are quite a lot of repromotes. I own couple of MAC Celestial Night makeup items so if you haven’t tried them yet you can search for reviews on beauty blogs or if did own some of the shades listed bellow this will be a great chance to repurchase them.